At least 4 protesters have reportedly been killed in Yemen, after hundreds of demonstrators stormed the US embassy in the capital city of Sana'a. Dozens more have reportedly been injured. Conflicting casualty figures have emerged: Chinese news agency Xinhua reported that at least one person was killed in the clashes, citing witnesses, while the Yemeni embassy in Washington denied reports of fatalities. 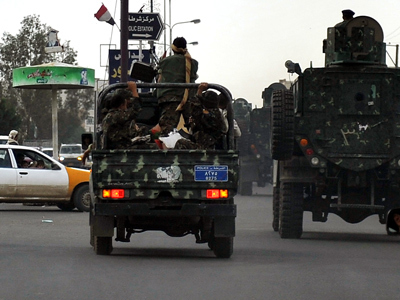 Embassy staffers were taken to a secure location, the Yemen Times reported. Plumes of smoke rose outside the embassy as protesters chanted "Death to America", witnesses reported. Two cars exploded after two bombs were thrown into the embassy compound, and heavy gunfire was also heard in the area, local media reported. 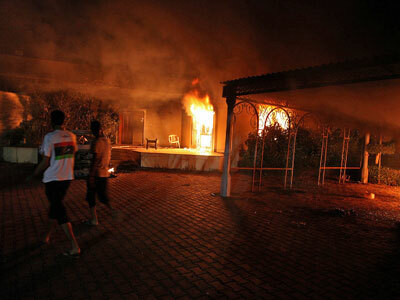 The crowds also burned tires near the embassy and smashed windows at the entrance to the compound, reports said. Security forces responded by deploying water cannons, and were prepared to use them against the crowd. 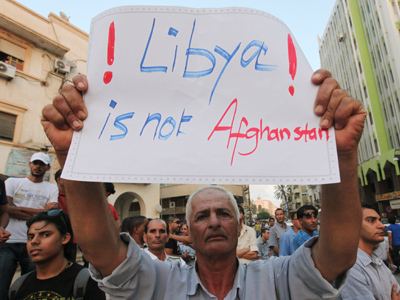 Earlier, the demonstrators had allegedly breached the embassy grounds but had been unable to enter the building. The embassy denied reports that protesters had entered its offices, saying that the clashes took place at the perimeter of the embassy grounds. 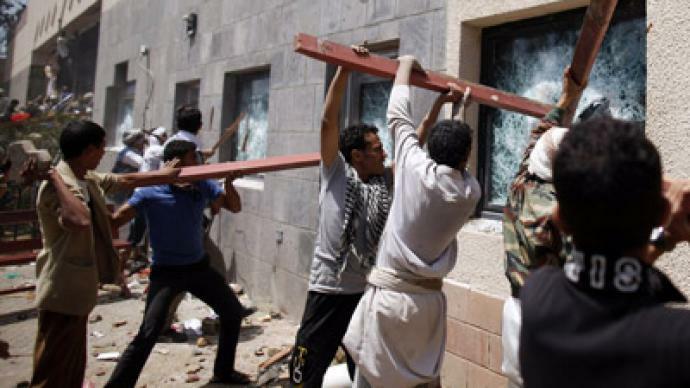 Yemeni President Abed Rabbo Mansour Hadi has apologized for the attack, and vowed to bring the culprits to justice. The White House says it is doing everything it can to protect US diplomats in Yemen, and says all embassy personnel are safe. The gathered crowd said they are refusing to leave until the filmmaker behind the controversial anti-Muslim movie ‘Innocence of Muslims’ is executed. Muslims have taken to the streets across the Middle East in protest against the US amateur film satirizing the Prophet Muhammad. US embassies around the world have responded to the unrest by tightening security measures. 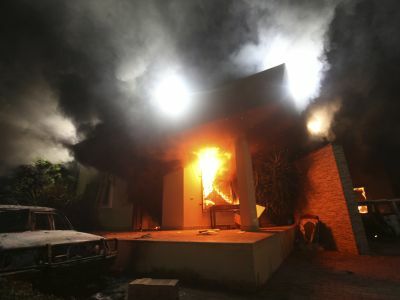 On Wednesday, the US ambassador to Libya and three other embassy staffers died when militia members attacked the Benghazi consulate. Egyptian demonstrators also clashed with police near the US embassy in Cairo. In a bid to stem the violence, Afghanistan and Pakistan have blocked access to YouTube to prevent the ‘Innocence of Muslims’ from being viewed. Demonstrators also gathered in Iraq to protest the film. They carried signs, chanted and burned an American flag. And Kuwaiti Sheikh Nabil Al-Awadhi called on his 1.3 million Twitter followers to demonstrate in front of the US embassy in Kuwait City after evening prayers.